The Becoming: Brothers in Arms Now Available from B&N! Yes, you read that correctly! The new novella in the Becoming universe, The Becoming: Brothers in Arms, is now available for purchase on B&N! The novella is priced at only $2.99, and it includes an exclusive sample of the first two chapters of the upcoming novel The Becoming: Ground Zero, which will be making its grand appearance from Permuted Press this summer! 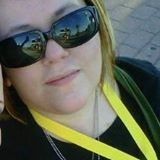 You can click here to purchase it from BN.com! 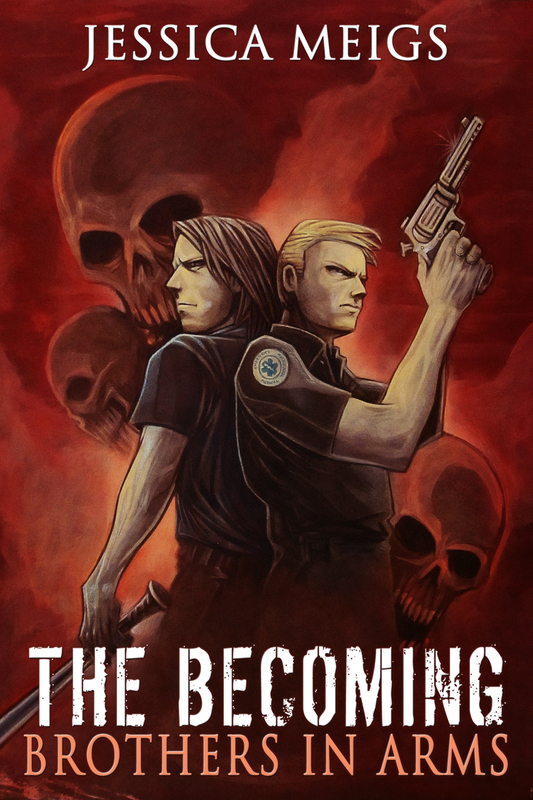 ← The Becoming: Brothers in Arms Now Available on Amazon!